The New York Times has obtained a list of four-dozen questions that Special Counsel Robert Mueller would like President Trump to answer, after Mueller's office delivered the questions to Trump's attorneys (however the Times notes that their source is not someone on Trump's legal team). 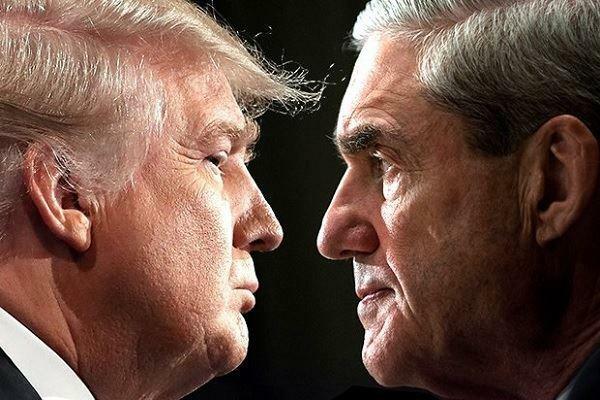 Mueller has sought to question Trump for months over his business dealings, his relationships, and his communications with former staffers who have become embroiled in the probe. Trump, meanwhile, has at times expressed a desire to be interviewed by Mueller in the hopes of ending the investigation more quickly. The President's lawyers eventually negotiated for Mueller to present a list of questions, which can be read below. Trump's explanation for why he fired each individual has appeared to change at times, stoking speculation that the president may have obstructed justice. In a similar vein, Mueller planned to inquire about Trump's reported efforts to fire the special counsel. "What discussions did you have regarding terminating the special counsel, and what did you do when that consideration was reported in January 2018?" the question states, according to The Times.